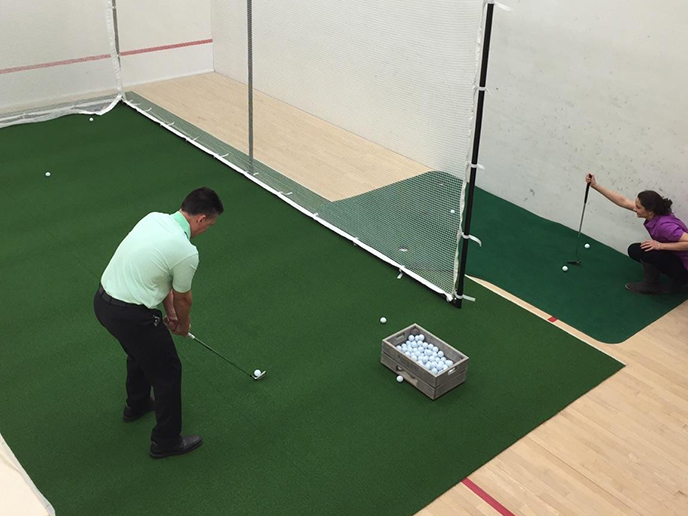 The hitting nets and custom cages come in net only or with simulator screen kits and are simply the ultimate in golf practice hitting systems. Whether for your home or for your golf facility, we can design any size to fit your needs. Our cages are designed for portability and ease of installation. 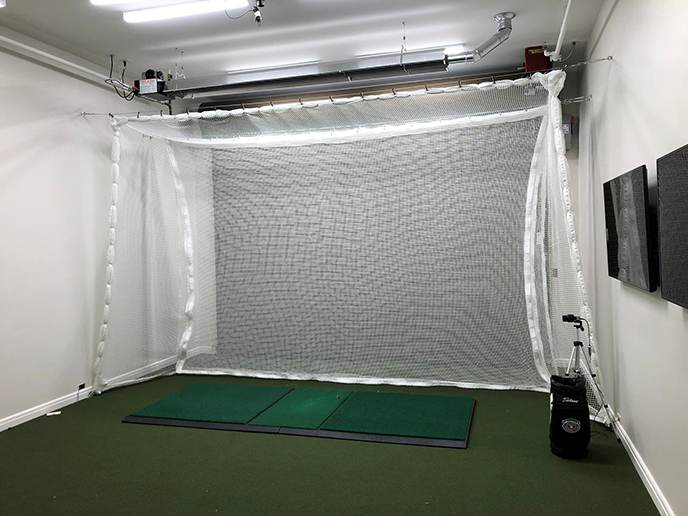 Improve your game with these hitting nets and custom cage kits.